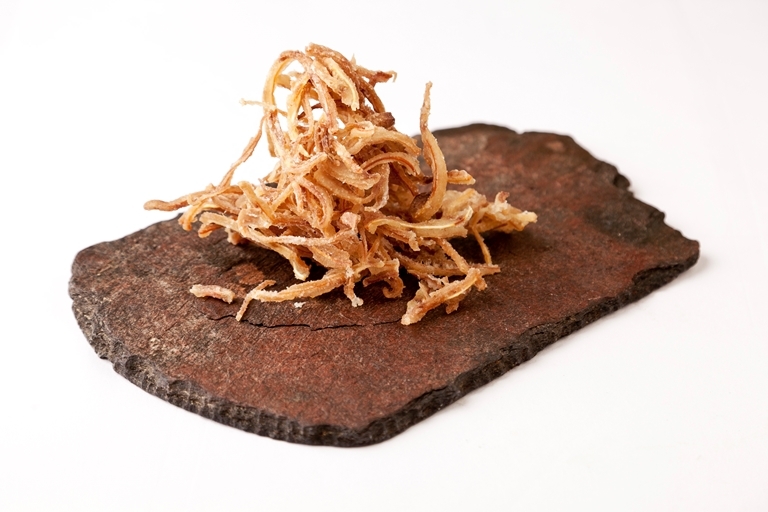 Pigs' ears are an underrated and underused part of the pig, but they are a savoury treat. This pigs' ears recipe from Pascal Aussignac offers two serving suggestions of the slow-cooked ears: boiled or deep-fried. Either way, these delectable delicacies will make a spectacular canapé.